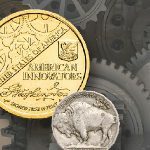 This month I’m going to give you a little peek behind the scenes at Littleton Coin Company’s Customer Service and how the team works. After more than 70 years in business, one thing our company has become known for is outstanding customer service. 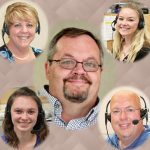 Each week, Monday through Friday, more than 50 representatives man the phones in our northern New Hampshire facility, answering customer calls. 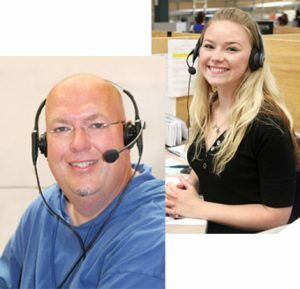 During our busiest periods, we answer thousands of calls weekly from collectors all over the United States. Our goal, of course, is 100% customer satisfaction – and it’s clear to everyone who calls that we take this goal very seriously. 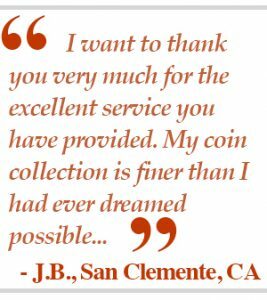 A common question we’re asked in Customer Service is if we’re all coin collectors. 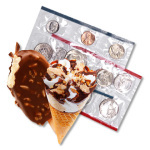 Unfortunately, not all of us are, but we receive some pretty extensive training in numismatics and are armed with resources to handle most questions relating to coins or paper money. 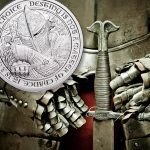 With hundreds of years of combined numismatic knowledge under one roof, I like to tell customers that there isn’t a numismatic question we can’t answer. 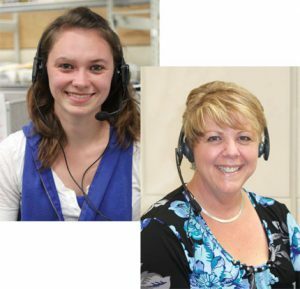 It takes nearly 400 hours to become a fully trained Customer Service representative or “rep” at Littleton Coin Company. 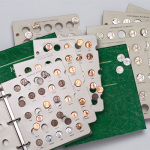 Plus, the reps spend several hundred hours more in ongoing numismatic education and other training annually. That time is divided up pretty evenly between our daily tasks (phone calls, processing orders, etc) and numismatic training and education. Our primary channels of contact are through the mail and over the phone. We also communicate heavily with customers via email, and in recent years, we’ve developed quite a following on social media. In a typical year, we respond to well over 300,000 phone calls, more than 10,000 emails and hundreds of posts on Facebook, Twitter and other social media outlets. On any given day, our representatives answer 70 to 100 calls each – even more during the holiday season! Just to give you an idea how seriously we take Customer Service… we have an entire team dedicated solely to training our representatives. And, there’s another team who checks the quality of service our representatives provide after they’ve been trained. From 7:30 in the morning until 9:00 at night, five days a week, our focus is on coins and customers! If you’ve been fortunate to visit us up in the Great North Woods of New Hampshire and toured our modern facility, you’ve seen from the second-floor mezzanine that Littleton’s Customer Service department is situated right smack in the center of the building. It’s occurred to me, and I’m sure our founders intended it this way, that Customer Service seems to be the nucleus of a very busy atom. We’re at the core of the business, the front line, greeting our customers with a friendly hello and a wealth of numismatic knowledge. And I know I speak for the group when I say how happy we are to have the privilege of serving you. Iittleton coin has the best customer service I’ve ever experienced. They answer all of my questions even if they’re not complicated. They are with out a doubt the best. 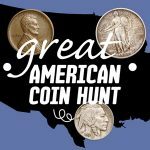 I recommend them to anyone I come across that collects coins. 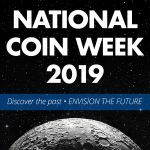 Iam a beginner coin collector. Where can I go to ask some probably silly questions? For example, why are Roosevelt dimes worth so much? 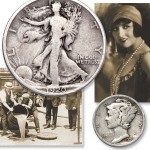 Must they ce uncirculated or a proof set? I have old money coin and paper (Gold & Silver coin). If you want, I can show you. I have left 5 messages to customer service since cyber Monday and no one will reply. I have a package that was an hour away from my home in Pa and took a mysterious trip to Detroit Michigan. Per tracking this package was delivered at 8:52 this morning by the post office. The package is NOT here… Oh, forgot to mention… the post office is CLOSED today for President Bush. I would like my pkg and all of my emails to customer service answered. Why won’t you post negative replies??? Why can’t I get a phone # for you?? I ordered the collector’s set 7 for $7.00 on Nov. 29, 2018 and it still has not come. Please reply – or better yet, send me what I ordered and pd. for!!! !